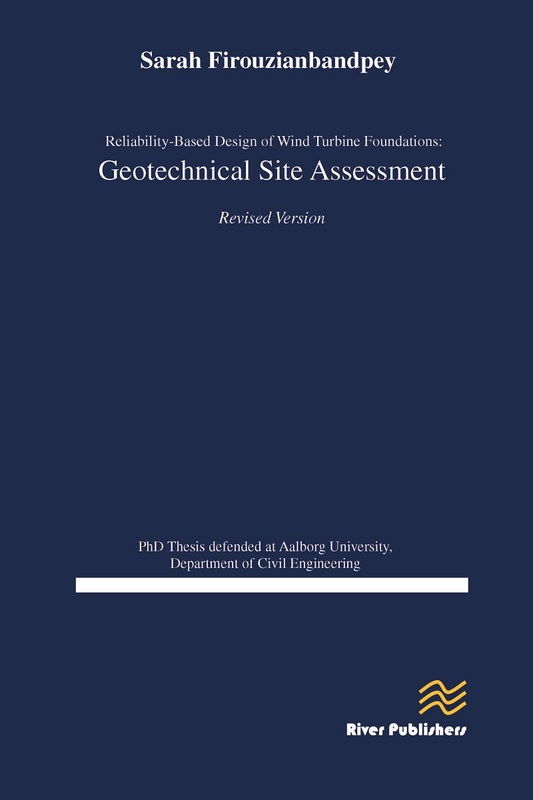 The overall aim of the present PhD thesis is to facilitate a low-cost foundation design for future offshore wind farms by focusing on the geotechnical site assessment. 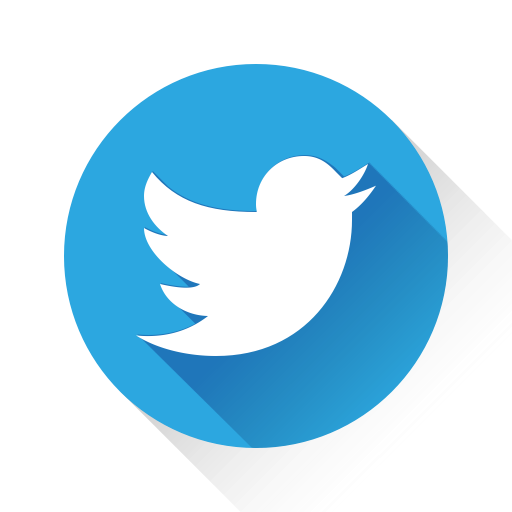 The topic of the thesis is the development of reliable analysis methods for assessing the data obtained by cone penetration tests (CPT) and seismic cone penetration tests (CPTu). Conducting several cone penetration tests in different sites and estimating the soil type of the region using various soil classification charts by considering an inherent uncertainty for the model and method verification using laboratory classification test results on samples retrieved from bore-holes. Comparing the results for the purpose of choosing the best method compatible with the soil type of the region as a case study. 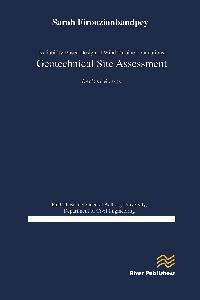 This help engineers to find the best compatible classification method for the soil in high cost projects. Performing several seismic cone penetration tests in both sand and clay and analyzing data: Two seismic analysis methods are employed to estimate the shear wave velocities. The results are further compared and verified with the measurements of shear wave velocity achieved from SCPTu tests. Estimating the anisotropic spatial correlation length of two sandy sites in northern Denmark, using statistical trends and correlations, and interpolating soil properties at unsampled locations of cone data. Creating random field models to deal with uncertainty in soil properties due to the spatial variability. This is achieved by analysing some in-situ cone penetration test (CPT) data from a sandy site in the region. In order to provide a best estimate of properties between observation points in the random field, a Kriging interpolation approach has been applied to interpolate between known borehole data.